Music is a global phenomenon. It has the power to move people and engage them like a few other art forms in the world. It can transcend boundaries and cultures; thanks to that, music continues to be one of the most important forms of entertainment and artistic expression in every corner of the globe. In the modern world, contemporary technology allowed music to become even more widespread. The trend that began with electronic devices like the Walkman continued to develop and evolve. Now, mobile devices like smart phones and tablets can act as music players and can store huge amounts of music files. Because of this, users can enjoy music wherever they desire, while music apps try to push the level of usability even further. 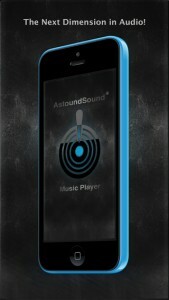 AstoundSound Music Player is one of those apps. It was developed by a company called GenAudio and it has the power to transform an entire library of stereo music into an immersive audio experience in a 3D surrounding. The app is available on the iTunes service for free, and requires iOS operating system version 7.1 or later. 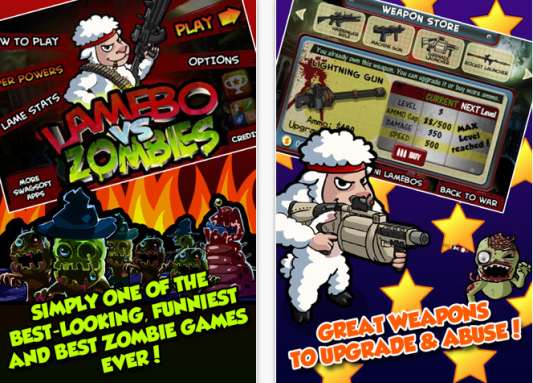 It is compatible with the iPhone, the iPad, and the iPod touch, while being specially optimized for the iPhone 5. The app concept is based on the feature which allows it to produce a 3D spatial experience for playing music by using an advanced audio enhancer. The app can be used for headphones, cars support or head speakers, but their abilities reaming equally immersive. With it, the user’s audio experience can truly get another dimension. It employs a very precise acoustic design, which was devised, programed and tested by professional audio engineers. This means that AstoundSound Music Player features significantly better sound quality and clearer and more powerful bass that can transform any sound into an incredible listening experience. 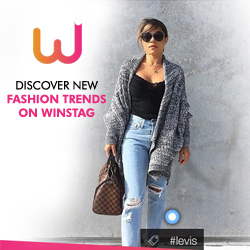 Thanks to a smoothly designed in-app purchase option, users can add additional features to this application without much trouble. Because of this fact, the apps usability is at a very high level. The app is easy to use because it features professionally created presets that can maximize the output of any hardware like headphones or speakers which produce the actual sound. Using it anyone can feel the incredible concert-like surroundings for every song they love, and get it in their home, office or vehicle. This characteristic makes the AstoundSound Music Player the absolute winner when it is compared to other similar apps. While most of them only add sound processing to a regular music file to give it an illusion of space, this player truly transforms it into an exciting and immersive experience. 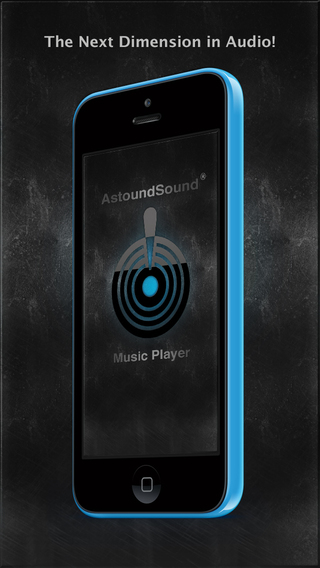 AstoundSound Music Player is the ideal app for those who wish to listen to their music on a much bigger level, both in terms of the audio quality and the sheer listener experience.